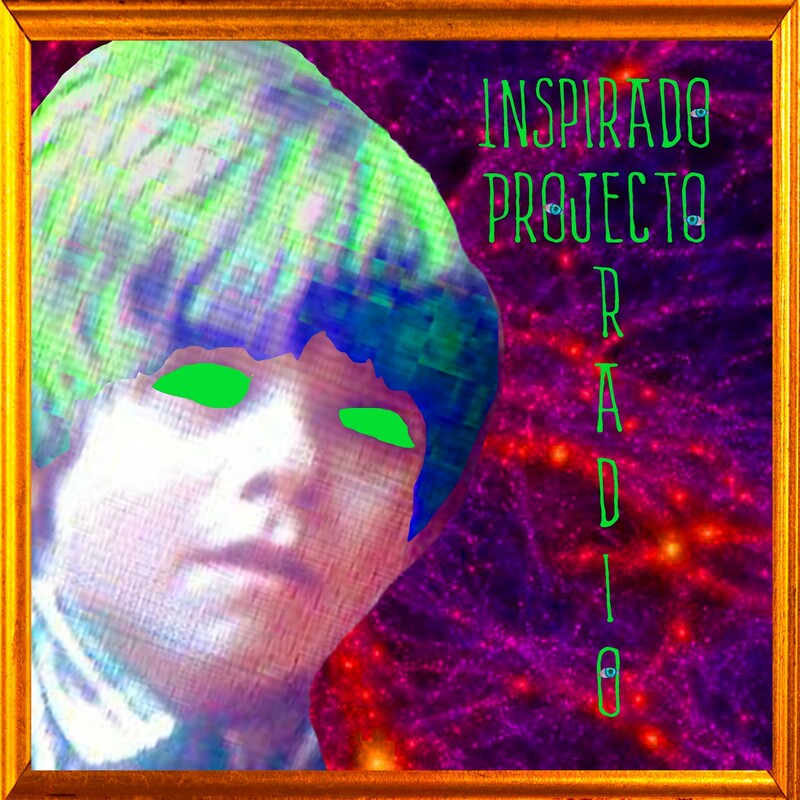 This 4-16-2018 episode of Inspirado Projecto takes place with CEC, conjuring up his best in the KCHUNG Studio to broadcast live simultaneously on 1630AM and Periscope . We play a unique soundscape journey by Sound X, Fun Facts by Henry D. Horse, and a new Celebrity Afterlife Report Podcast with information about all of your favourite deceased celebrities! Also played, are a whole slew of my own riffs, ideas and songs recorded through the years. Many of the songs are collaborated on with Lawrence August (one of which, includes an OKGO remix). Did you know Inspirado Projecto is now a podcast and can be subscribed to/found on iTunes? You can click on the Mixcloud link below to hear the audio archive of what originally broadcasted via KCHUNG Radio Antennae!